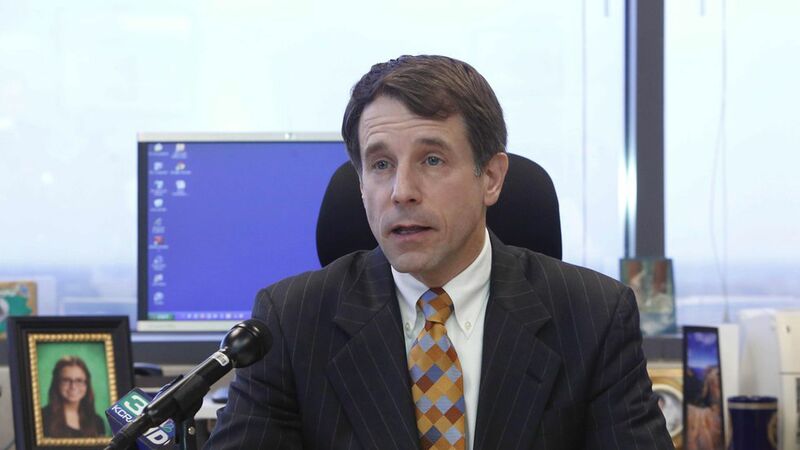 Health insurers in California will be able to submit two separate premium rate filings for plans sold in the Affordable Care Act's individual marketplace, California Insurance Commissioner Dave Jones said Friday. One set can assume the law will proceed as usual, and another can factor in what rates would look like if the cost-sharing subsidies were not funded and if the individual mandate were not enforced — in case that's the route the Trump administration takes. Between the lines: Duke University researcher David Anderson recently wrote about split rate filings in the ACA exchanges, which allows insurers to hedge against the uncertainty. Jones, a famously outspoken insurance commissioner, castigated President Trump and Republicans for trying to undermine the ACA. He said he expects insurers "will consider filing significant rate increases for 2018" or will drop out completely, which Molina Healthcare threatened to do yesterday.